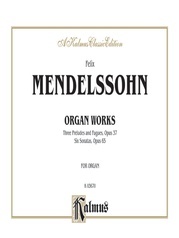 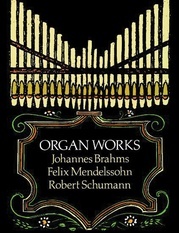 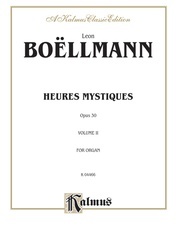 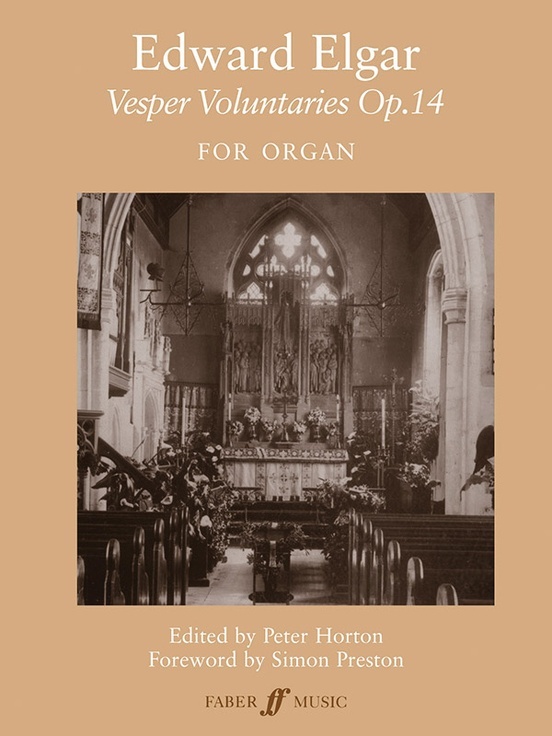 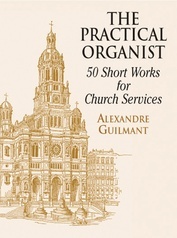 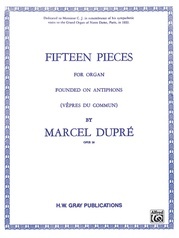 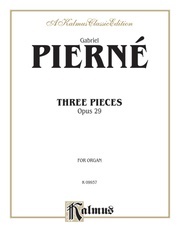 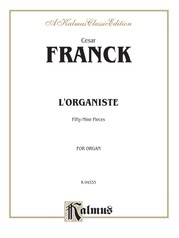 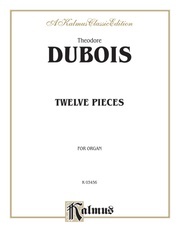 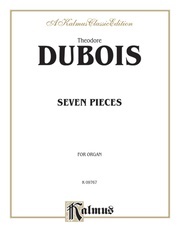 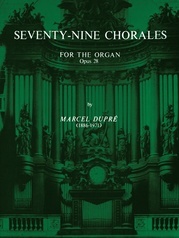 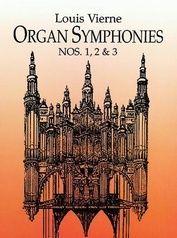 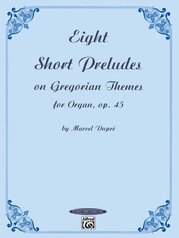 Unavailable in its complete form since Elgar's death, this delightful sequence of pieces will provide an invaluable source of performing material for organists of all abilities. 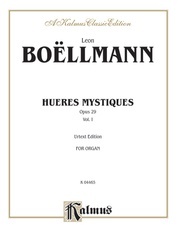 The Voluntaries can be played on either manuals alone, as originally conceived, or with the optional pedal part. 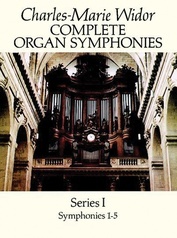 They are equally suitable for performance as a complete cycle or individually. 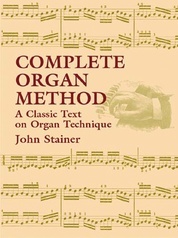 The text of this edition takes account of Elgar's own proof corrections and compositional sketches, and presents the most authoritative record of the composer's intentions. This edition has been edited by Peter Horton and fore worded by Simon Preston.